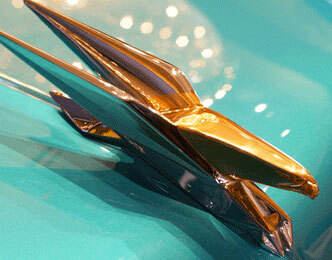 "It's the Oscars of the Auto Industry," said Grant Cardone, best-selling author and noted sales expert. It's all about people and process. Focusing on the growth areas of our business, customer retention and the Internet. Our average employee tenure is over 10 years. The continuous challenge and excitement. 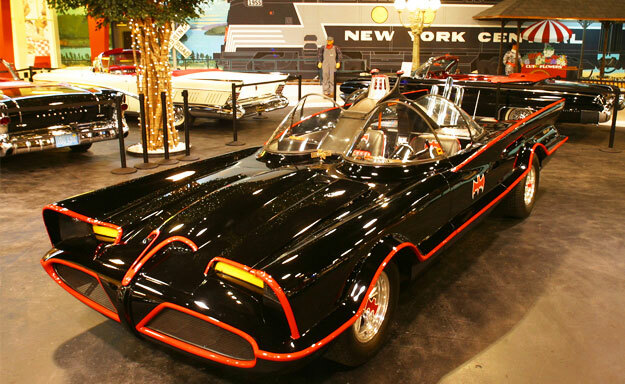 Well, we just didn't have enough focus on our used car business. 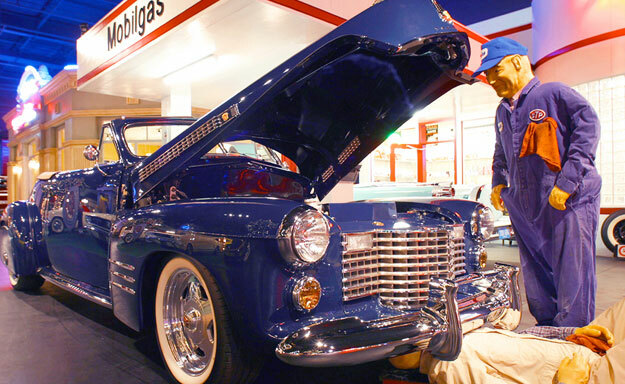 What would you improve in the automotive industry? Due to the industry reputation, it is very tough to recruit and attract educated young people. It is a great business and people would see that if they gave it the chance. Look for Hyundai to continue on its path of gaining market share. A leader finds a way to get the most out of his people. A leader builds a team and surrounds himself with people more talented than himself. 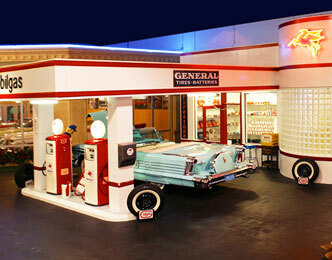 MAXIM's April Rose takes you for a spin around John Staluppi's Cars of Dreams Museum. 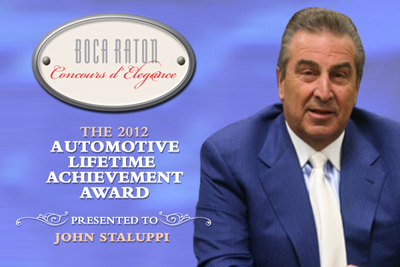 John Staluppi receives 2012 Automotive Lifetime Achievement Award. 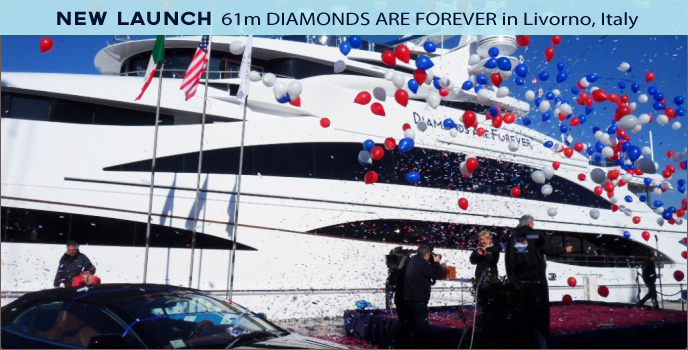 "Diamonds Are Forever", this is the name of the new Custom megayacht launched on Saturday 26th November 2011 at the state-of-the-art Benetti shipyard in Livorno. 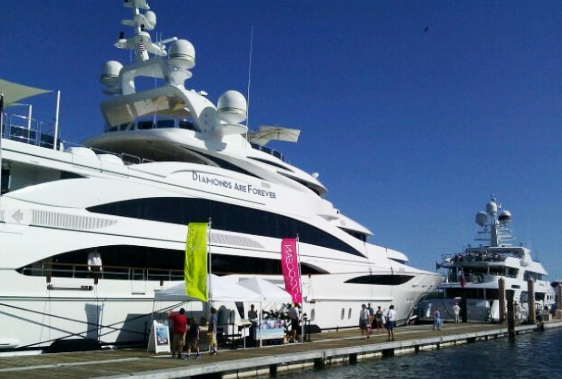 Benetti FB253 60mt is the boat's official identification, but for its owner it's "Diamonds Are Forever": the official name of the yacht and the very personal signature of Mr. John Staluppi, an established shipowner who has always been a fan of the Bond, James Bond saga. 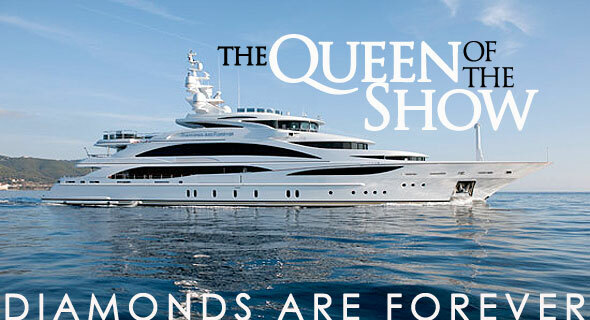 Based on Benetti naval architecture and engineering, the elegant external line of the new FB253 Diamonds Are Forever is characterised by compact forms and dynamic slender lines: a balanced combination of traditional design elements and modern innovative stylistic solutions which have become the shipyard's distinguishing mark throughout the world. 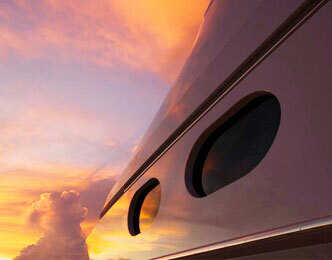 On board, customisation to meet the needs and desires of the shipowner is total: the particular arrangement of the cabins, the location of the wheelhouse on the flybridge, the interior design and decor, the engine room made entirely of stainless steel and the addition of the top deck above the flybridge, a private panoramic deck 12 metres above the sea which can be reached by the glass lift that serves all the yacht decks. Sparkling in the early Autumn Italian sunshine this week, as she took to the water, the 61 metre Diamonds Are Forever features a signature Evan K Marshall interior. The design synergy created through the longstanding owner designer relationship has resulted in a superb layout and sophisticated styling focusing on a full service guest concept for the charter market. 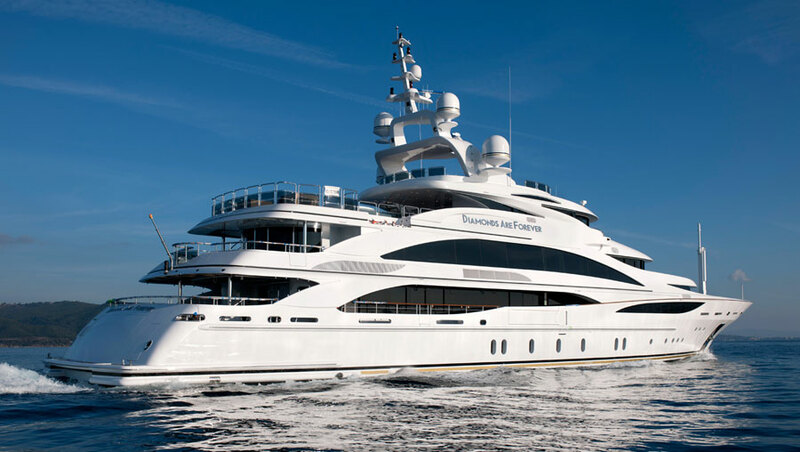 Built to a design in-house by Benetti the Italian superyacht manufacturer features a signature Evan K Marshall interior comprising two panoramic master suites and four guest staterooms. 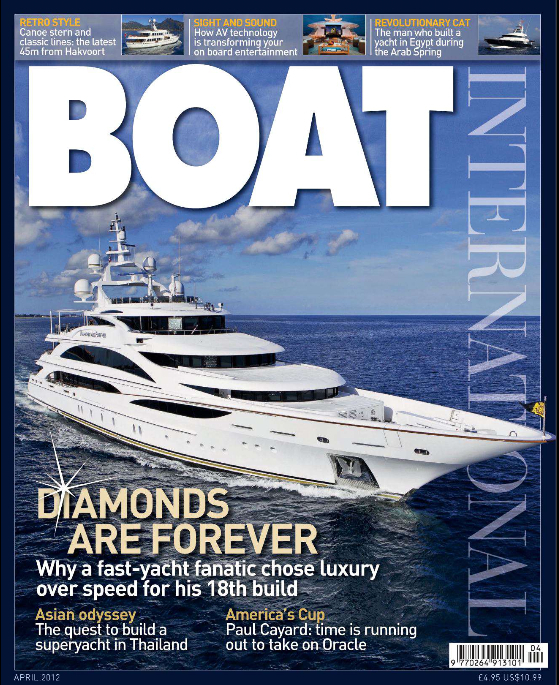 Measuring 60.95-meters with a 10.50-meter overall beam, 2011 motor yacht Diamonds are Forever is being built under the hull ID FB 253. 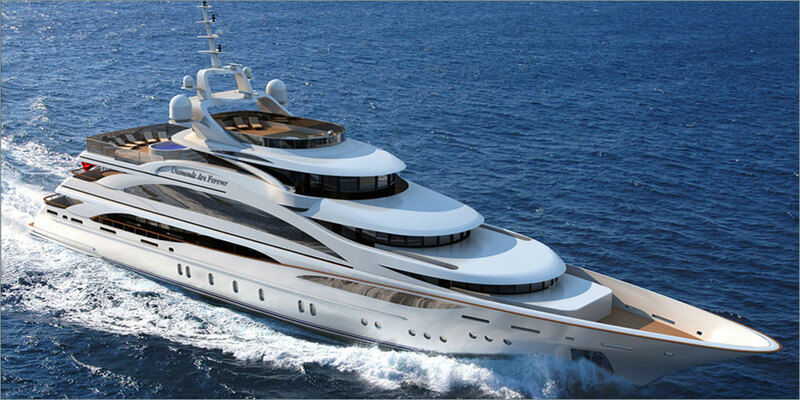 Benetti Hull FB 253 will accommodate up to twelve guests in two master staterooms (VIP) and four guest cabins as well as accommodations for up to fifteen crew members. Large windows enable natural light to filter into the Evan K Marshall styled interior to showcase a variety of natural shades including browns, tans, creams and whites. 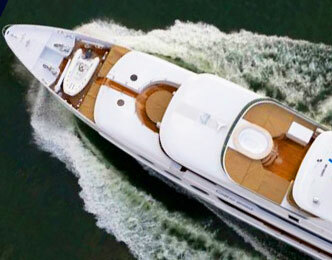 There are guest and service elevators to all decks, a full beam sky lounge and vast open and shaded deck spaces. 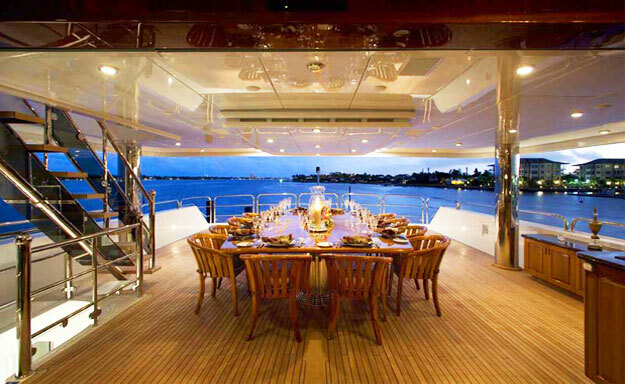 A special feature of yacht Diamonds are Forever is the additional top deck, located above the sun deck, which forms a very private, panoramic deck. 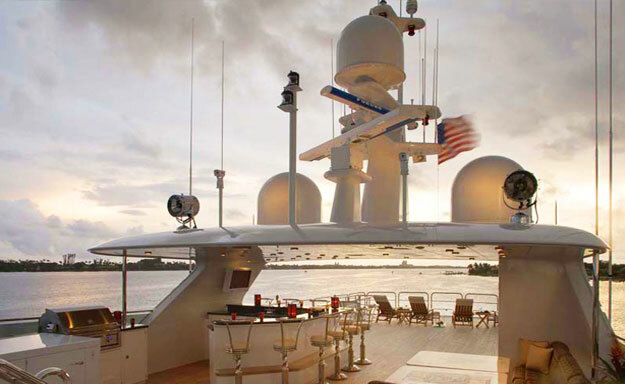 The aft part of the sundeck can be transformed from a large relaxing area outfitted with several lounge chairs into a touch and go helipad, while technological superiority will be ensured by Millennium Edition build supervision. 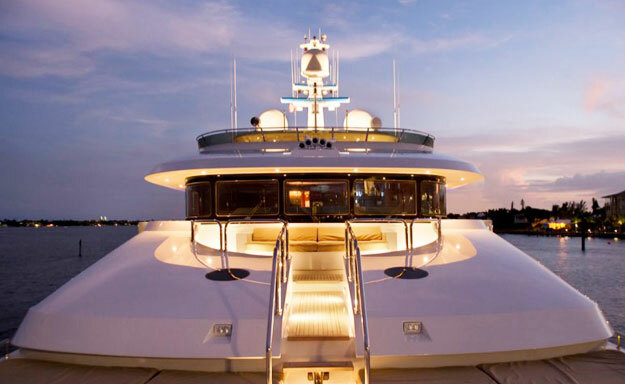 M/Y Diamonds are Forever is expected to achieve a top speed of 16 knots with a range of just under 5,000 nautical miles cruising at 12 knots thanks to twin CAT 3512C engines and 120,000 LT capacity fuel tanks. 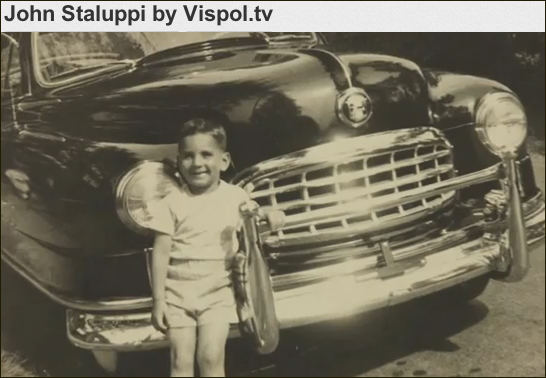 The name's Staluppi, John Staluppi. 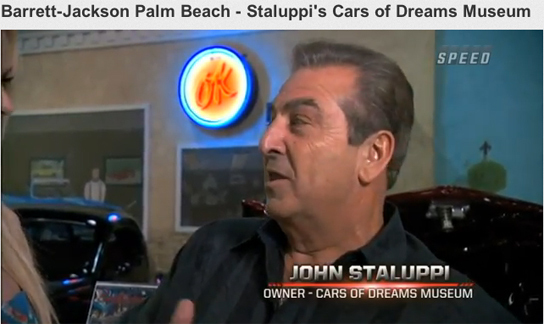 If a boat is named after a Bond film, then it must be John Staluppi's boat – it's almost a personal signature, expressing one of the individual preferences of the legendary American tycoon, although for some time now he has been involved in a stronger, more overwhelming passion: period cars. 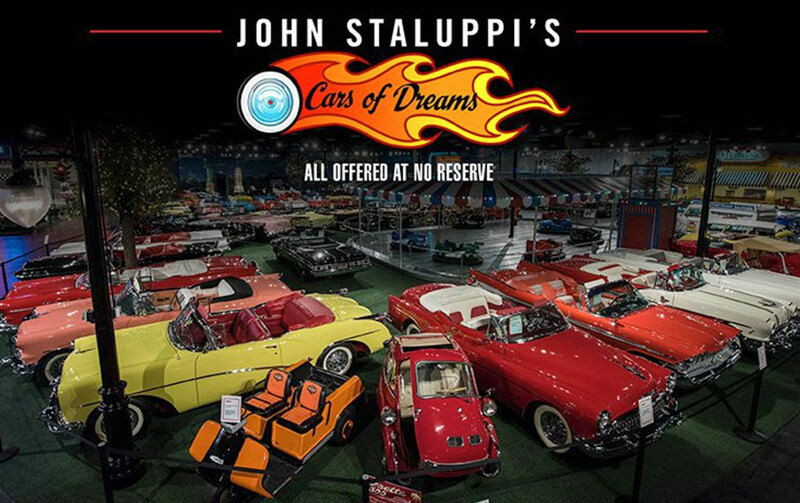 John Staluppi has cultivated his passion for classic cars for many years, putting together his own private collection of fabulous vehicles that culminated in the creation of the incredible Cars of Dreams Museum. 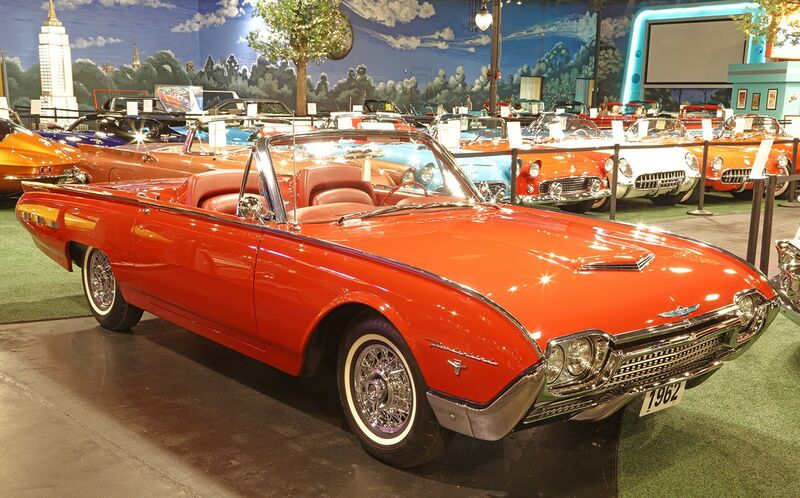 It's a remarkable, unique collection of numerous cars from the 1950s, 1960s and 1970s, all beautifully preserved in the immaculate splendour of their impeccably polished paintwork and glittering mirror-effect chrome plating. 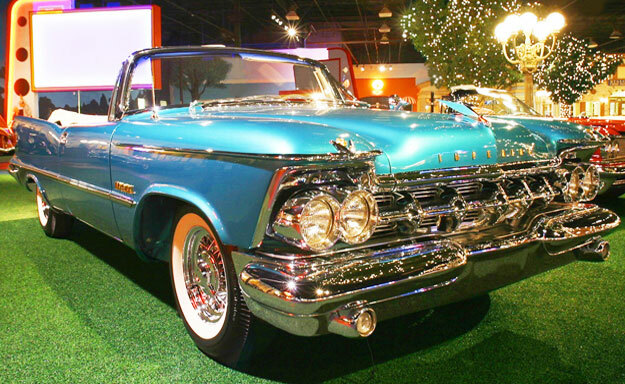 With their sleek lines and bright colours, these cars are fascinating metal sculptures, magically intact examples of technological and artistic beauty. 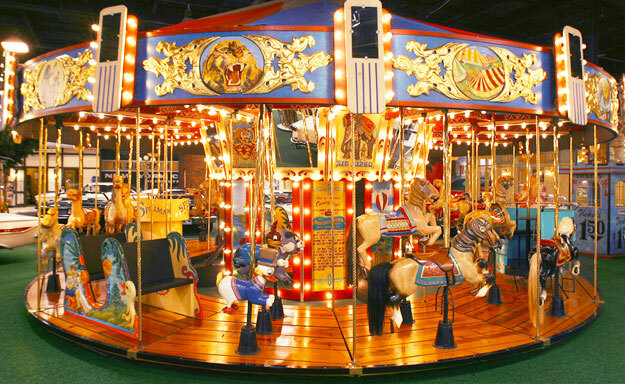 They're certainly worth a lot of money, but more importantly they are a great historical treasure and an immense cultural asset, safeguarded thanks to John Staluppi. 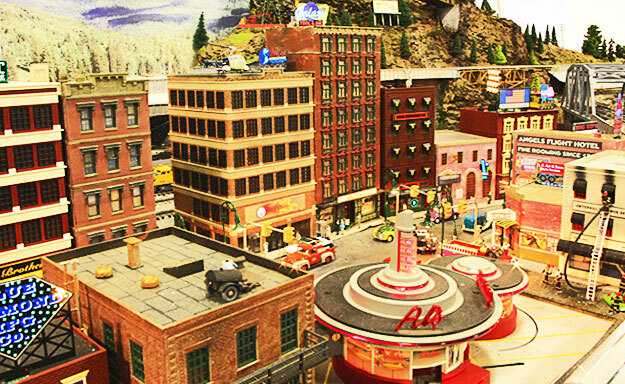 Nonetheless, other genres of artwork move him as well, and boats play a notable part here. Presumably for reasons of space, the considerable size of these seaborne masterworks make it impossible to put them together in a collection, and this is probably why John Staluppi likes to change his boat frequently. 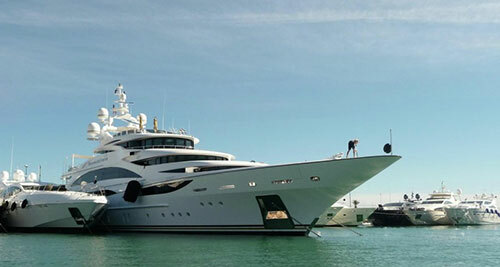 Over the years, he has had a large number of custom motor yachts built, and they have entered yachting legend for all time, standing out for their ultra high speed performance, which was in turn made possible by the cutting-edge technologies that the enlightened Owner explicitly requested from the best shipyards. 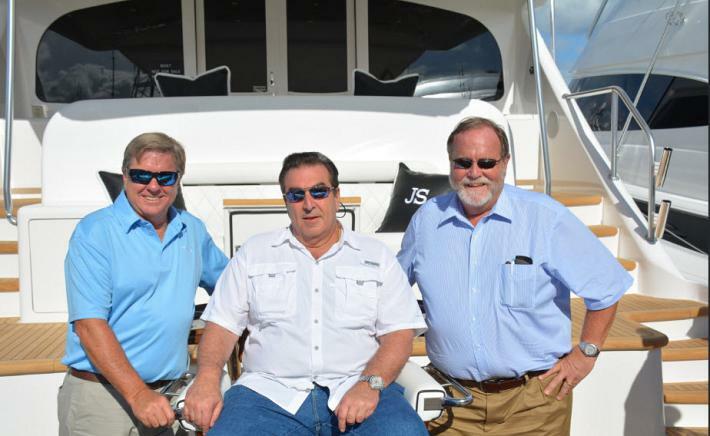 Recently, however, John and Jeannette Staluppi have changed course and have become more interested in the production of custom motor yachts for tranquil cruises, typified by the size of the interiors and the magnificence of the fittings. 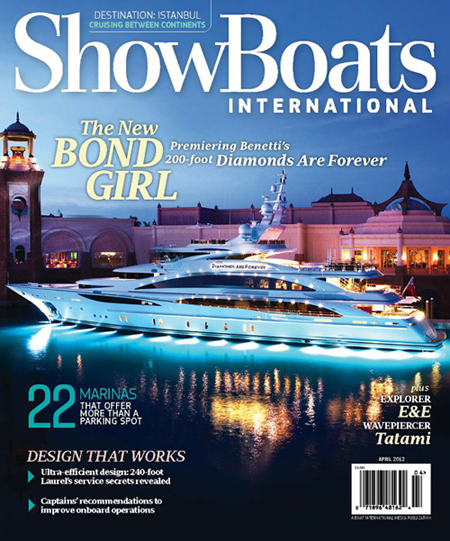 For their next boat, the American couple put their faith in the Italian shipyard Benetti Yachts: the project for Diamonds Are Forever, as this unique "Quad Deck Design" motor yacht is called, was signed in December last year and the new motor yacht will be launched in August next year. The Shop With a Cop event is a way the that Palm Beach County Sheriffs Office helps underprivileged children during the holiday season. The money will help deputies buy presents for children this Christmas. NORTH PALM BEACH, Fla. -- Palm Beach County Sheriff Rick Bradshaw says a North Palm Beach Car show helps them exceed their goal for the annual "Shop With a Cop" event. 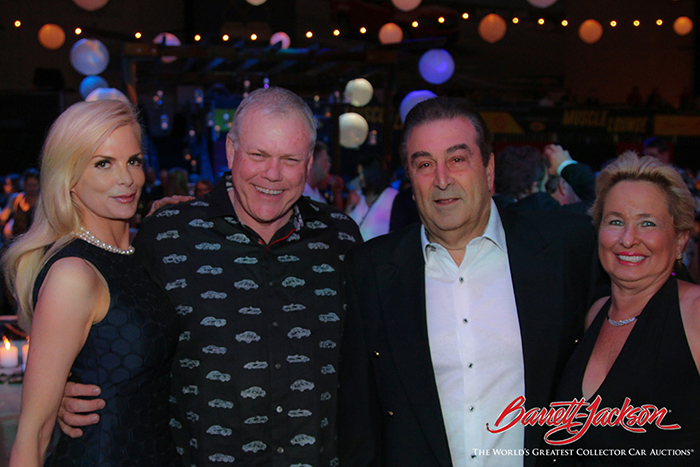 Cars of Dreams helped organize and sponsor the event, and Palm Beach County Sheriff Ric Bradshaw said it was a success. 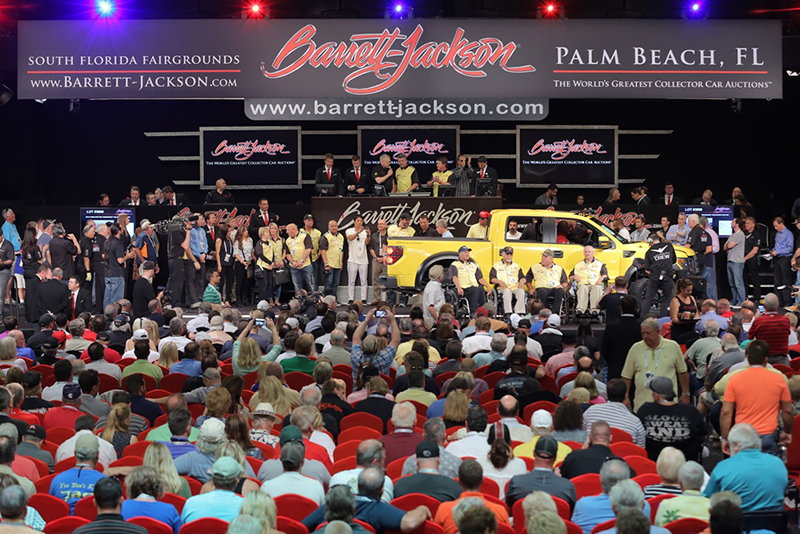 "Number one, this is going to be the biggest crowd we've had since we started this event. Number two, the weather has been great, but the most important thing is underprivileged children are going to have a good Chirstmas because of this event," said Bradshaw. 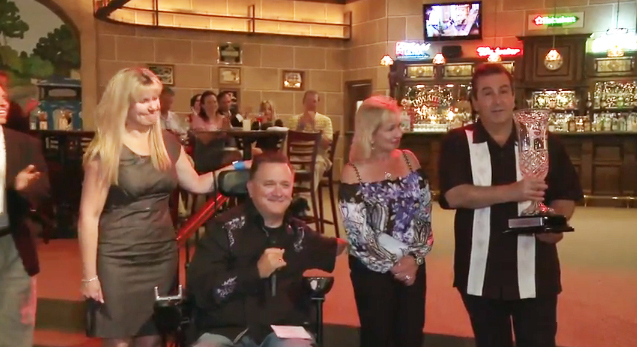 The Darrell Gwynn Foundation donated a custom-built $33,000 power-wheelchair with a standing feature to Jedidiah Gore at the "Wheels of Dreams" Gala hosted by John & Jeanette Staluppi's Cars of Dreams Museum in North Palm Beach, Fla. on Tuesday, April 5, 2011. 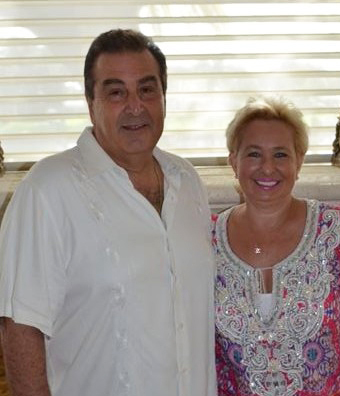 Gore, a Miami native, was in need of a new wheelchair after his old wheelchair was no longer operational and he was denied by Medicaid a new power wheelchair with the standing feature. 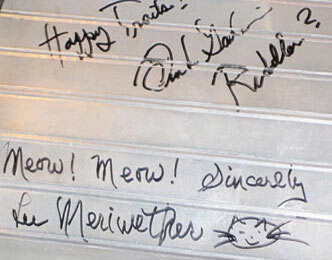 The Darrell Gwynn Foundation stepped in to provide the necessary wheelchair to improve the quality of his life. 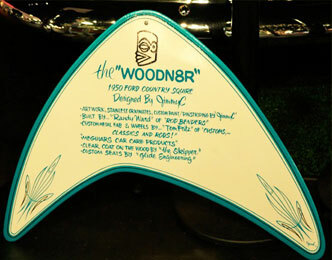 Jedidiah is a huge fan of the Miami HEAT and he received a Miami HEAT themed wheelchair. The Miami HEAT also donated three wheelchair accessible tickets to the Miami HEAT vs. Milwaukee Bucks game on April 6 to Jedidiah so he could attend his first HEAT game with his family. 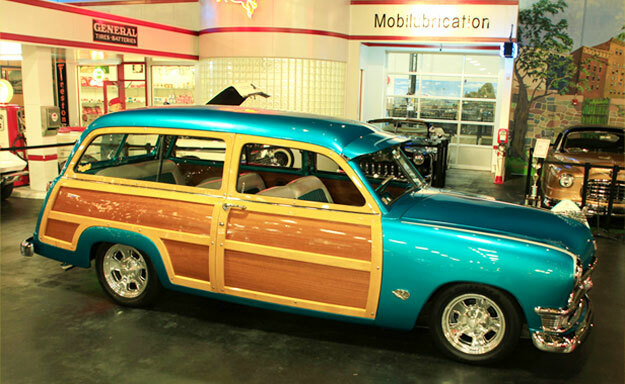 More than 1,000 custom hot rod and classic cars from across the nation were on display at the South East Rods & Customs "Cars of Dreams" Benefit Car Show at the Cars of Dreams Museum in North Palm Beach. 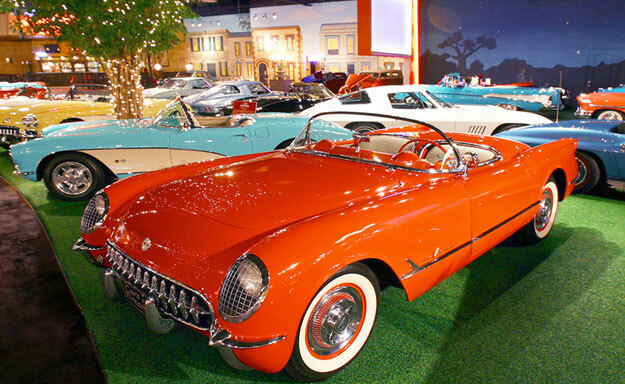 The event, which also offered a rare glimpse of John Stalupp's private Cars of Dreams Museum, attracted more than 2,000 visitors and raised more than $44,000 for Hospice of Palm Beach County. 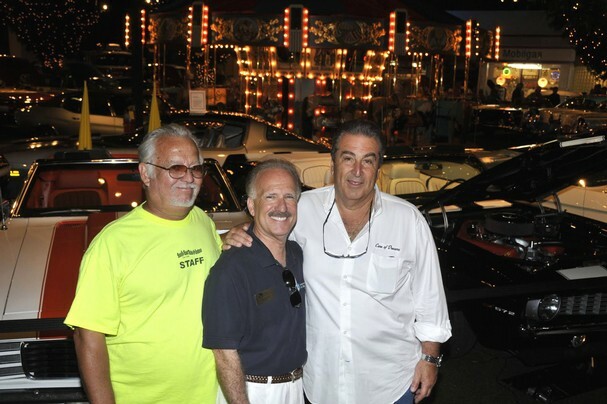 "I have been touched by Hospice in my own life and to partner with John Staluppi for this event was a win-win for everyone," www.serodsncustoms.com founder Donnie Hancock said. 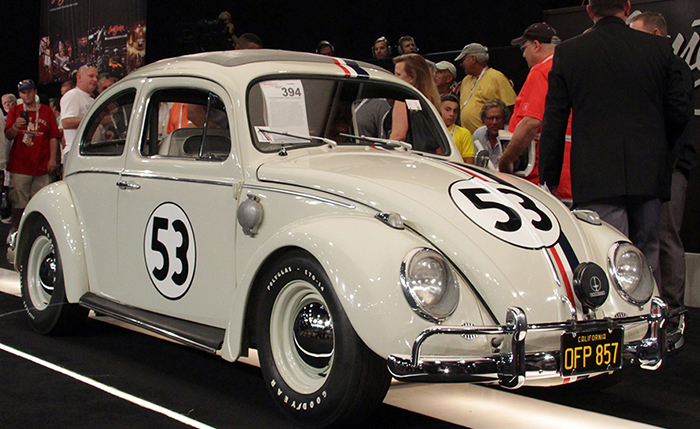 He created the family oriented club to encourage appreciation and preservation of the cars and to support local charities and help neighbors in need. 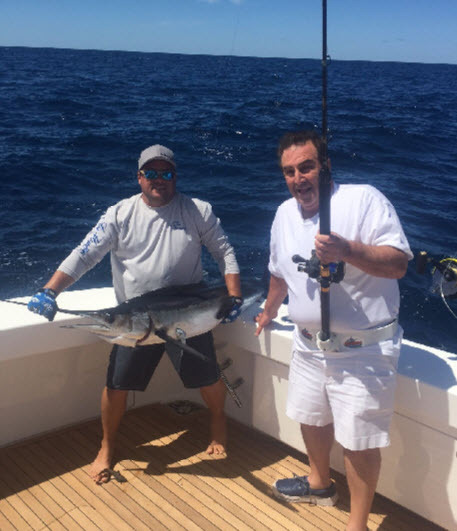 After one of its members was served by Hospice of Palm Beach County, the club made Hospice its primary charity. "They treated him fantastic," Hancock said. "Hospice is there for everybody." 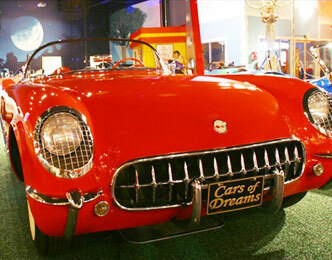 To car enthusiasts, the Cars of Dreams Museum is the eighth wonder of the world. 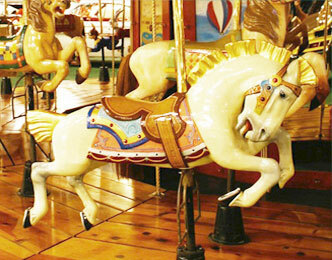 John Staluppi and his wife Jeannette converted part of the old Twin City Mall, placing classic cars in tableaux that include a 1950s-era garage, a fire station and a town square with a working hand-carved antique carousel and a drive-in theater. 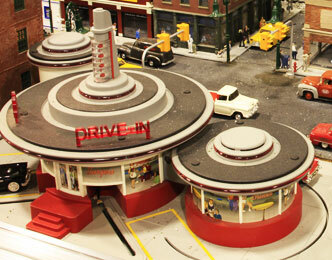 John Staluppi opens the museum to the public only three times a year for charity events. 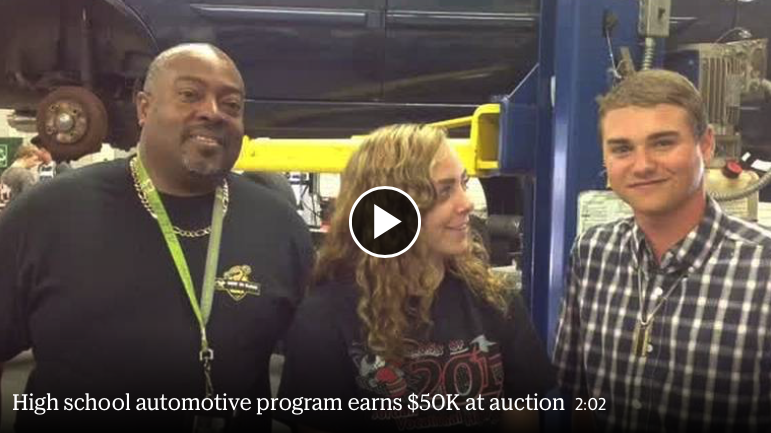 "This year, we have at least 400 more cars than last year and at least a 1,000 more people,"John Staluppi. "I love it; I love doing it. It's a great charity." To learn more about Hospice of Palm Beach County programs or for more information, call 1-800-HOSPICE.